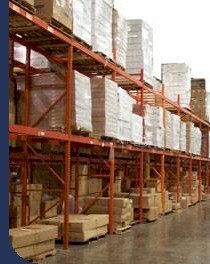 SoPakCo is dedicated to meeting and exceeding all our customer's diversified warehousing and transportation needs through our knowledgeable and experienced employees. We have 10 warehouses at five locations in Greeneville and Kingsport, Tennessee. Click the addresses of each facility below to find a Google map of each building. 1000 Block W. Irish St.